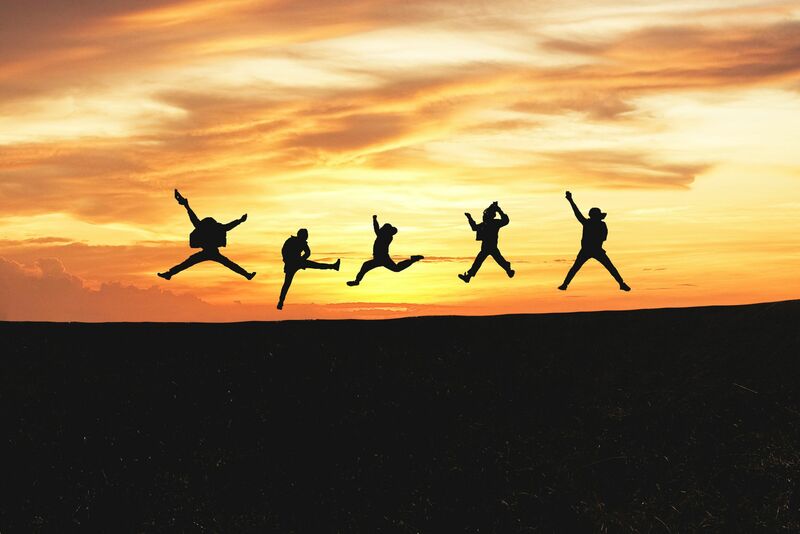 In the experience economy, inspiring authentic customer advocacy and improving loyalty is a top priority and long term trend as organisations strive to keep a competitive edge. When businesses get this right, the reward is high-value customer groups that become extensions of your brand. They share positive experiences, recommend you to others and influence what people buy. Research by BZZAgent found that advocates are 50% more likely to influence a purchasing decision than a regular customer. Delighted customers that have an affinity with your brand will help create new customers, new advocates even. Customer advocacy has to be earned. It’s a two-way street and the internal conversation for organisations should focus on what’s best for the people who buy from you or use your products and services. And all customers are not created equal. The emphasis should be on customers who are – or have the potential to be – ‘fans’ of your brand. World class organisations embed customer focus into their DNA – into their culture, strategy, structure, processes and technology. Crucially, they focus on behaviour and ensure their people have the right skills and the training to support their CX strategy. It’s a continuous process of improvement and needs to be regularly revisited. With this in mind, we’ve put together five essential action points to help you assess your current customer proposition to inspire more of your customers to become advocates. We understand that real world challenges need real world solutions and have included a couple of best practice examples of how other businesses do things. Delivering an experience that makes you stand out from your competitors is one of the most effective ways to inspire word of mouth advocacy and social sharing. Think beyond your sector too. Consumers shine a light on any business that provides an exceptional experience. They won’t really tolerate poor experiences elsewhere. Don’t rest on your laurels. Establish a point of difference that will create a hard-to-break bond with your target customers. And don’t just rely on improving levels of customer satisfaction. While customer satisfaction levels are an important KPI, this doesn’t mean that ‘satisfied’ customers will stick with you. In competitive industries only ‘very satisfied’ customers are likely to become super fans. Plan, plan and plan again. Businesses that organise around a branded experience are more effective in boosting customer advocacy and loyalty. By creating a shared vision of what you want your organisation to be known for, you can help your employees deliver customer experience excellence. You can’t score 10 out of 10 for everything. It’s impossible. So prioritise investment, resources and effort to improve the customer experience where it counts. And don’t forget, customers will interact with you whenever and however they choose. This means thinking about the customers’ end-to-end journey and the channels that matter most. Customers operate horizontally and most organisations are structured vertically. Figure out ways to serve customers and respond to their needs that are faster, easier and more valuable by overcoming the constraints of your organisational structure. Many organisations have masses of customer information which isn’t brought together in way that provides meaningful insight. Brands need a 360-degree view of what their customers are saying, need and want. Identify priority touch points and analyse interactions and feedback on the channels where your customers are. This will give you a holistic view of what they experience – how your brand is perceived, what resonates, what works well and what needs fixing or improving. It will give you deeper insight on what matters to your most valuable customers. Understanding, and anticipating, customers’ needs – both emotionally and functionally – will help you develop your advocacy programme. Listening to comments across multiple channels, especially social media where emotions are at their rawest, will give you invaluable insight. The hearing bit is acting on it. Plug social data back into your business for teams to assess and action alongside all the other data you collect for a more rounded view of your customers. When developing CX strategies, many companies underestimate the importance, and difficulty, of inspiring employees to behave in new and different ways. The quality of the interaction between customer and employee is the point at which they either walk away disappointed or delighted. Best-in-class companies recognise the importance of investing in the people who are the gatekeepers of your customer promise, whether they are on the frontline or providing back office support. Are you equipping your people to deliver your customer experience? Do your processes and technology support your customer experience? Does your team understand what customers expect? Do your systems provide a 360-degree view of the customer? 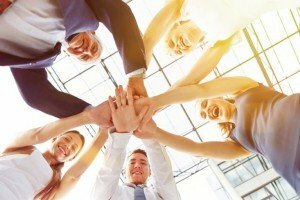 Are you focusing on the employee experience to drive commitment, enthusiasm and pride? 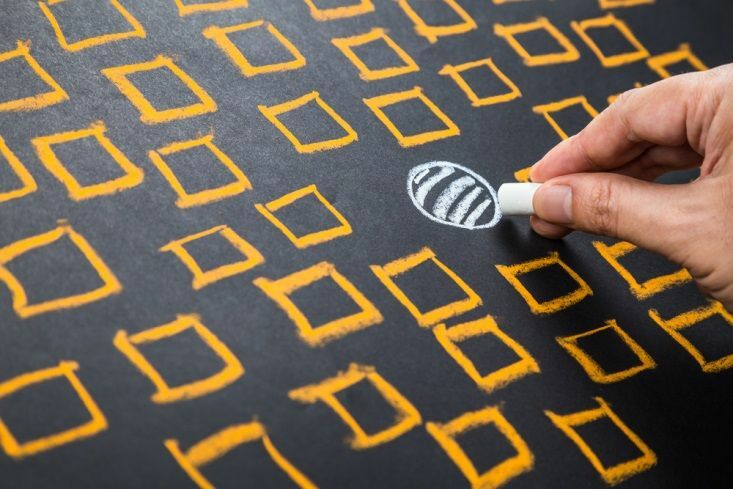 Have you aligned your performance management process with the customer experience? Are you training your people to connect emotionally in a way that is consistent with your organisation’s customer promise? Creating a people promise that mirrors your customer promise is key here. O2 is a great example of a business that developed and aligned a people promise with its customer promise. The strategy helps to ensure that the business consistently delivers amazing customer experiences and results. It enables differentiation through its highly motivated and engaged people who deliver its customer plan. This includes providing unique experiences that add value to customers’ lives and businesses, and brilliant end-to-end delivery. The focus is on simplicity, convenience, trust and consistency. (Read more about how cp2experience worked in wider partnership with O2 here). Creating powerful emotional connections with customers will help businesses differentiate on value and therefore boost advocacy and retention. An IBM / Ogilvy BrandZ survey found that companies that successfully created both functional and emotional bonding had higher retention ratios (84% vs 30%) and cross-sell ratios (82% vs 16%) compared with those that did not. The potential impact on the bottom line is tantalising. However, brands need to work out how to tap into the often opaque needs and wants of their most valuable customers. Your people, products and messages can maximise emotional connections. But, how do you work out the best way to leverage these? Guesswork will probably only help you pick low hanging financial fruits. Research from Harvard Business Review (HBR) used the appliance of science to show that organisations can both measure and strategically target the emotions underpinning customer behaviours. In its New Science of Customer Emotions study, HBR came up with a top ten list of ‘emotional motivators’. And these, it argued, were a better gauge of a customer’s future value to a business than brand awareness and customer satisfaction. (Read the full research here for some great tips on how to establish the motivators for your most valuable customers). Let’s look at just one of these – feeling secure – in the context of a masterclass from Direct Line. The insurer used its #directfix social media campaign to get its message across that it was there to help people get back on their feet. The campaign was routed in emotional engagement and empathy. And it tapped into its customers’ needs to feel secure, without using the long arm of marketing to talk about its products. A team of #directfixers responded to tweets from people who were looking for help with everyday emergencies or challenges. The team travelled the country delivering small gestures to make things better – care packages to brighten up a day, a replacement pair of shoes. Its Twitter team also shared tips to help people. Social media users who felt the love then shared their positive experiences. This was a really effective strategy to engage potential customers and increase word of mouth advocacy outside of the insurance buying cycle. Creating experiences that are worth talking about, immersive and memorable will inspire more people to share ‘wow’ moments. Memorable will always trump effective. While being consistent is important, you may be hampering opportunities to create experiences that people want to talk about if your business simply does what it says on the tin. Staging memorable experiences can help make your brand stand out from the crowd. Most customers won’t expect to be able to stay over in their favourite store. However, retailers are transforming what stores are for. They are reinventing themselves by adding, or staging, new experiences to make their shops a stand-out destination. They are innovating to give consumers new and interesting reasons to visit. 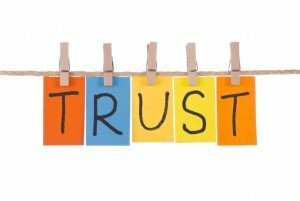 Trust is essential for sustaining loyalty and businesses that make it easy for people to contact them will improve customer advocacy and retention. Let’s look at this through the prism of the omnichannel experience. Reducing effort and making the experience as seamless as possible will go a long way in minimising churn. This is backed up by research by Aberdeen Group which found that brands with effective omnichannel engagement programmes kept 89% of customers. While research by Salesforce found that around three-quarters of consumers expect a consistent experience wherever they engage – social networks, in-person, online or by phone. 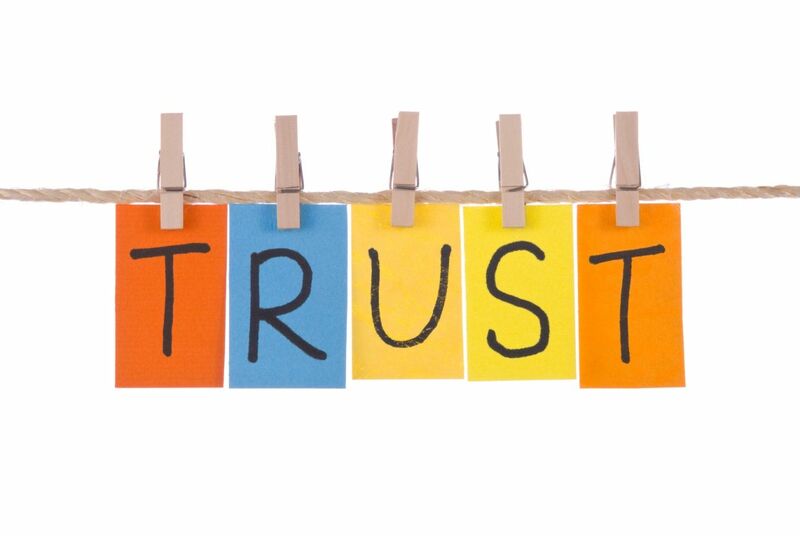 One thing’s for sure, poor or disconnected customer service will negatively impact buying decisions and erode trust. Here are a few points to think about to assess your organisation. Existing solutions that are fit for purpose to provide a blended customer experience across multiple channels? Clearly defined service KPIs (including response times) for the priority channels that matter most to your customers? A reward culture for high levels of customer care? A programme to build employee empathy and engagement skills to help team members deliver exceptional experiences? Empowered employees doing what’s best for the customer? Processes for support teams to switch between channels as conversations develop or become more complex? We’ve distilled just five key action points to help you inspire more of your customers to shout about your brand. If you would like to know more about how cp2experience, a customer experience consulting and training company, can help you shape your organisations CX strategy, please contact us today. Get inspired by fresh CX insights, ideas and news, sent to your inbox. We promise not to bombard you. Contact us if you would like to know more about how we can help you shape your organisation's CX strategy.